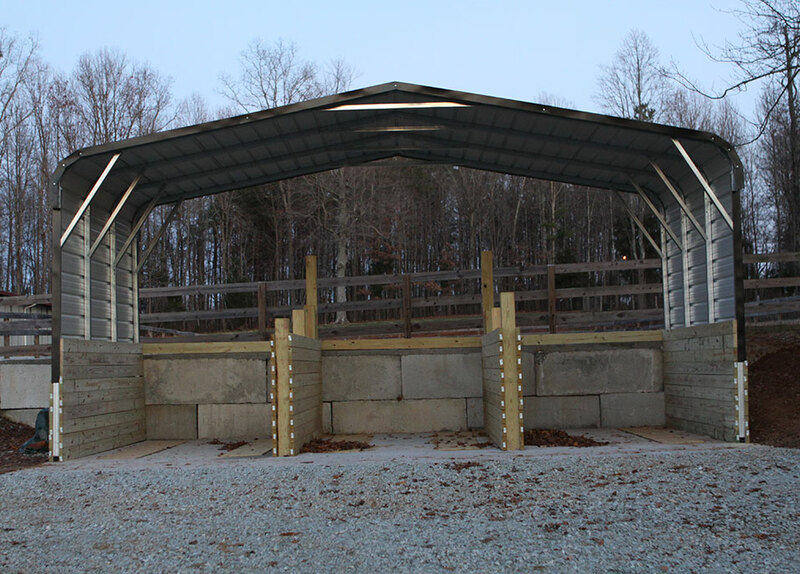 This was a preexisting property in Rougemont, NC that needed renovation. 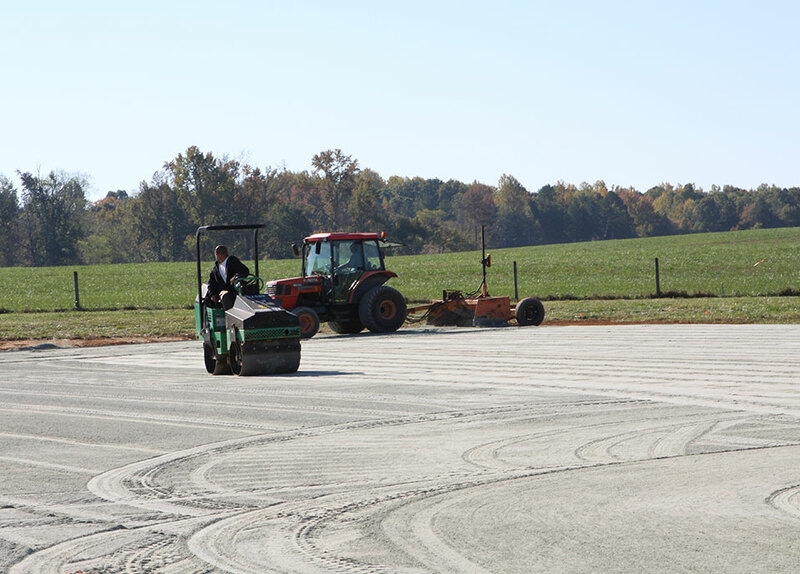 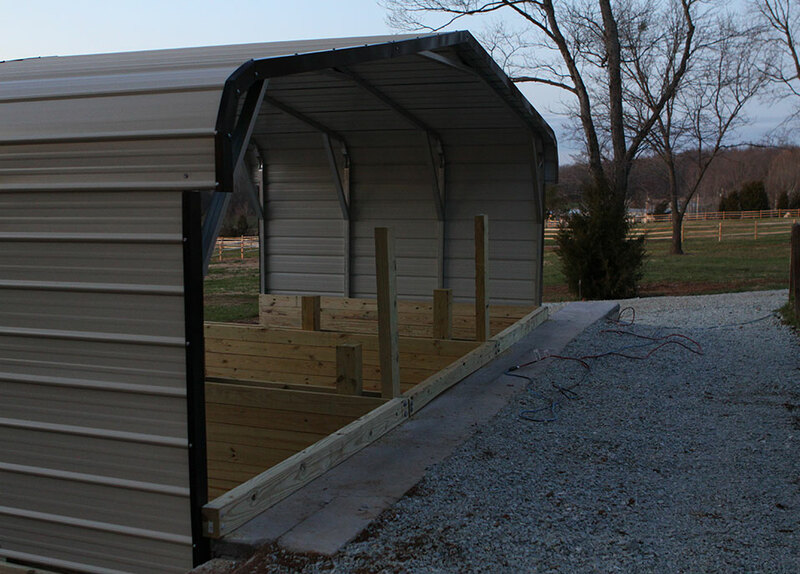 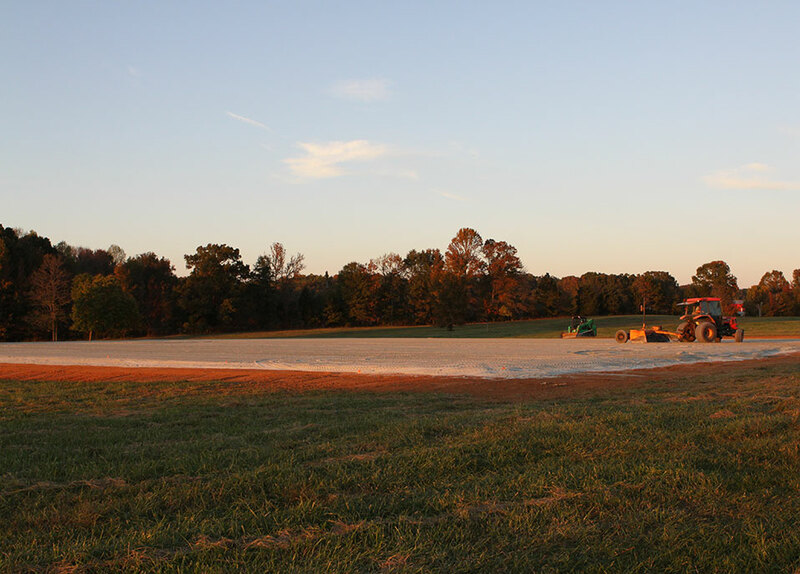 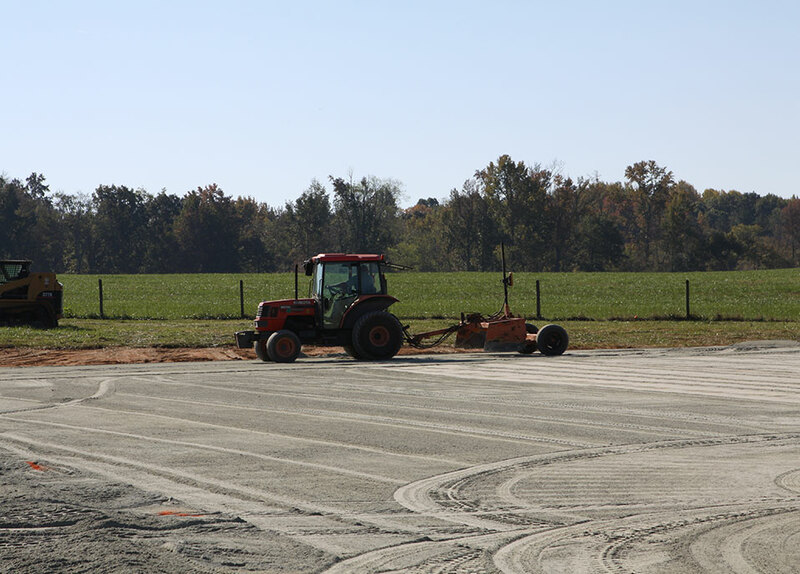 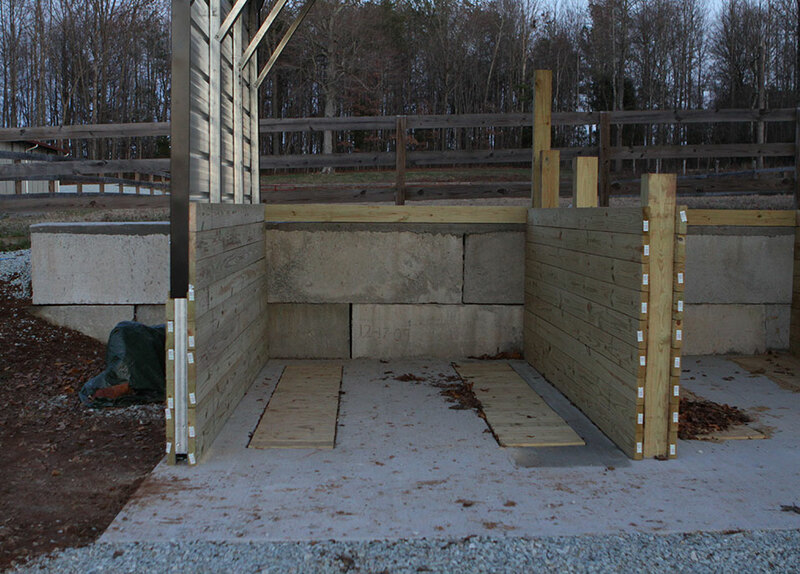 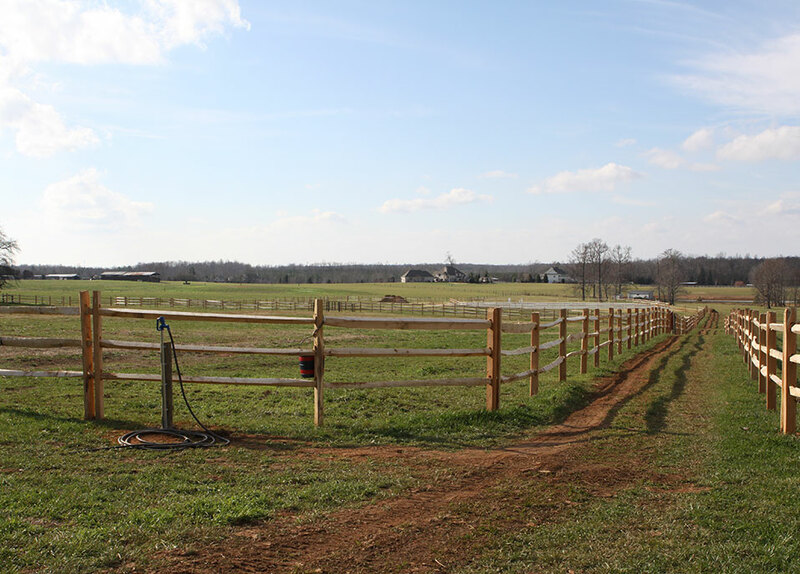 Our services included site consulting, site work including new driveway construction and parking area, custom run-in sheds, a custom powered property entry gate and compost facility. 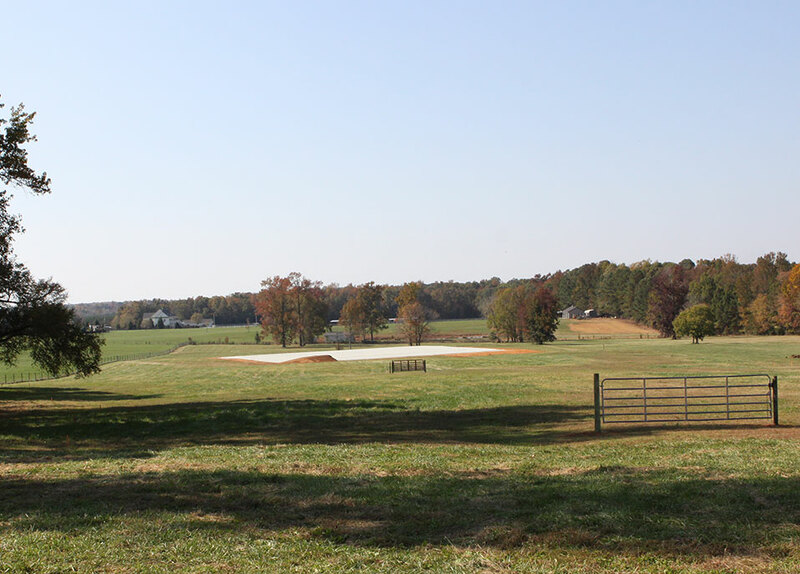 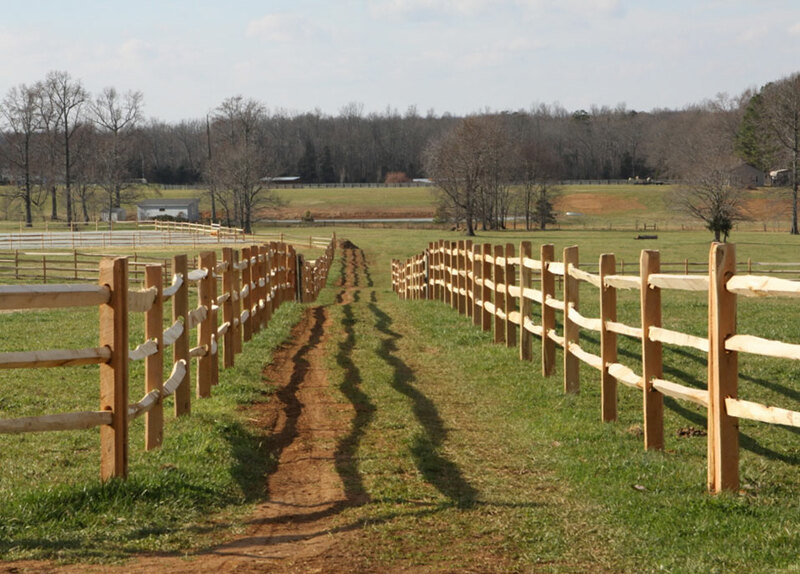 We also constructed a 150’x180’ outdoor arena and installed split rail fencing with hardwood rails and black locust posts over 25 acres.